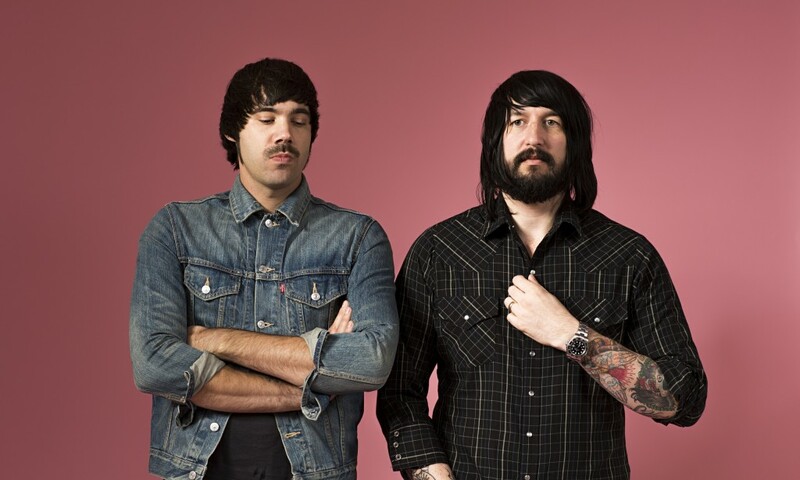 Death From Above 1979 are back! Death From Above 1979 to play Dublin! 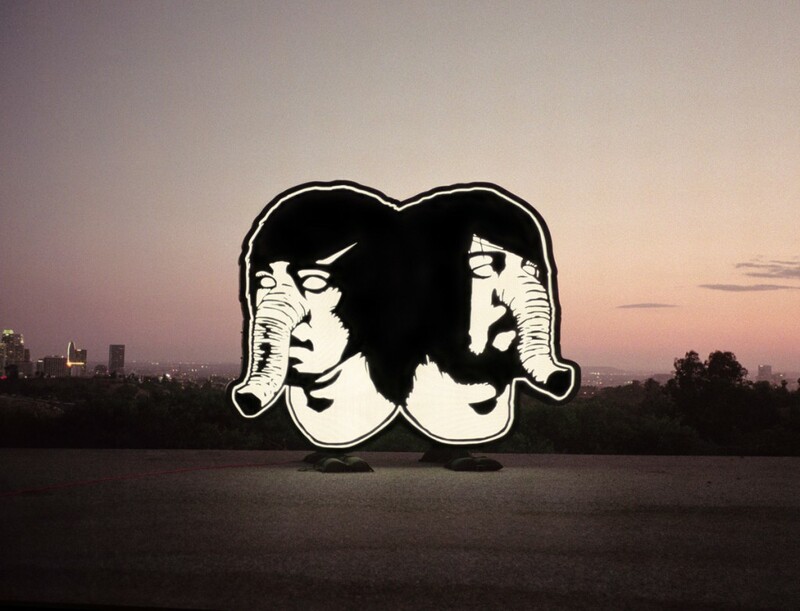 With a sound that is fresh, punchy and dripping with attitude, Death From Above 1979, return to the live scene after a pause in their career that many believed would result in the demise of the two man Punk Rock machine for ever. Canadian punk rock duo, Death From Above 1979, have officially confirmed a return to the live circuit whilst kicking off their new European tour in Dublin this coming February 2015. In one of the most highly anticipated comebacks of the last decade Death From Above 1979 recently released their new album ‘The Physical World’ to critical acclaim and will no doubt be intent on blowing the roof off the Academy on February 20th when they hit the stage. The new single from the album “Trainwreck” can be heard below. In October, a documentary chronicling the roller-coaster career of Death From Above 1979 was released. 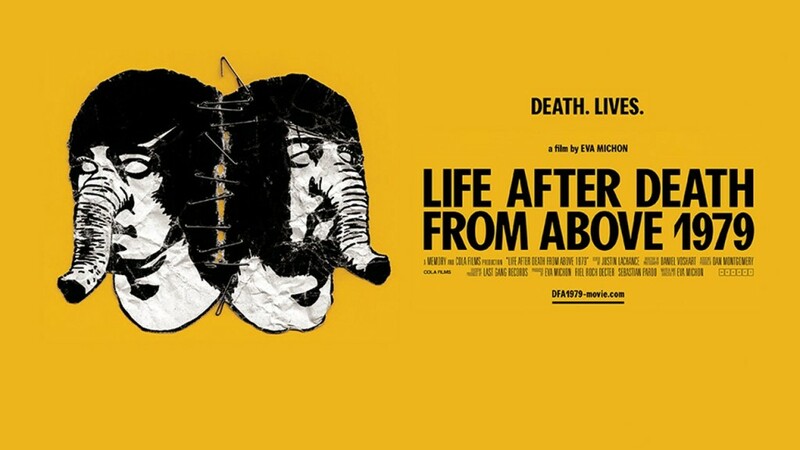 The film titled ‘Life After Death From Above 1979,’ spans the groups’ ten year career, and attempts to explain why the band broke up at the height of their powers. The new album is produced by Dave Sardy, who has previously worked with Red Hot Chili Peppers, LCD Soundsystem and Oasis. Grainger told NME in a recent interview that the band was itching to release “The Physical World” partly because fans and journalists have been pestering them about album two since “You’re a Woman, I’m a Machine“. Tickets for Death From Above 1979 live at The Academy in Dublin are priced from €27.90 including booking fee and are on sale now via Ticketmaster and usual outlets nationwide. ‘The Physical World‘ is out now. For more information on the Dublin show, please check MCD for stage times, ticket availability etc.